I enjoy a fun practical joke, but anything that borders on cruel, super messy or involves ingesting something disgusting I would rather not participate in. 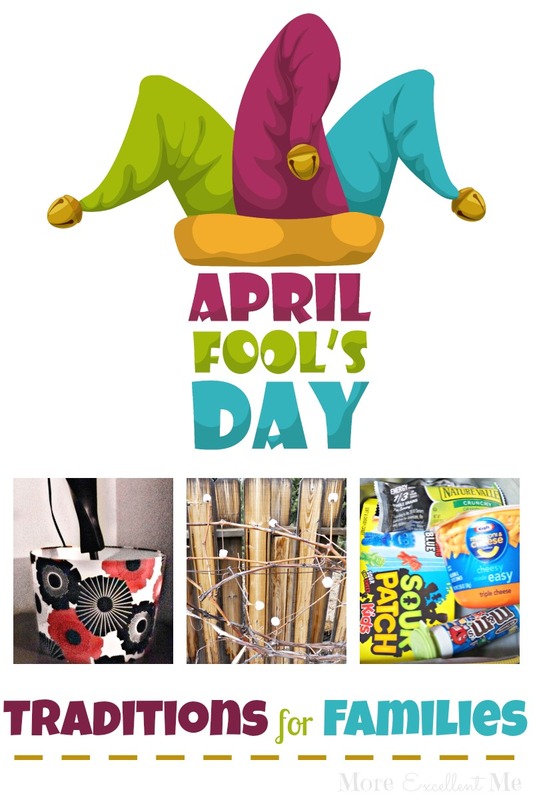 So rather than sharing a list full of pranks, I’m going to share some fun ways you can celebrate April Fools Day with your family. 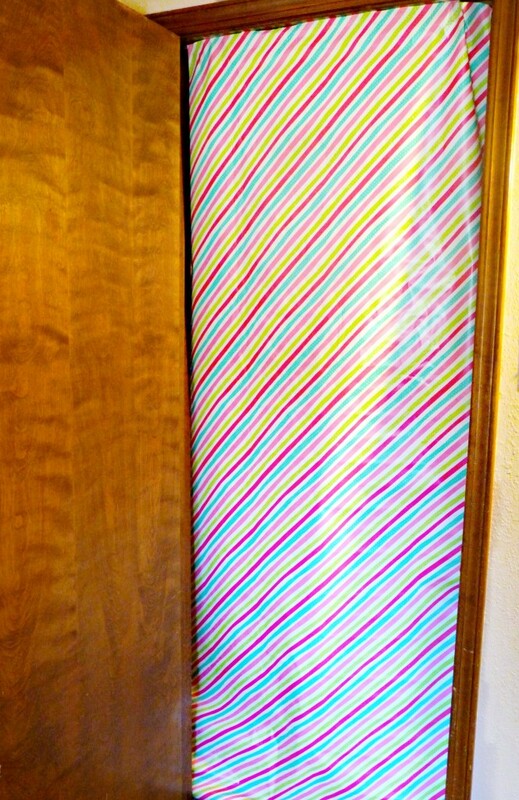 The night before April Fools day, wrap your children’s door frames with wrapping paper while they are sleeping. Just think how fun it will be for them in the morning when they wake up and open their door. This would be a fun way to start off the morning. Instead of serving a typical breakfast serve foods you would normally eat for dinner. I know my kids would get a kick out of waking up to find out I cooked a pizza for breakfast. 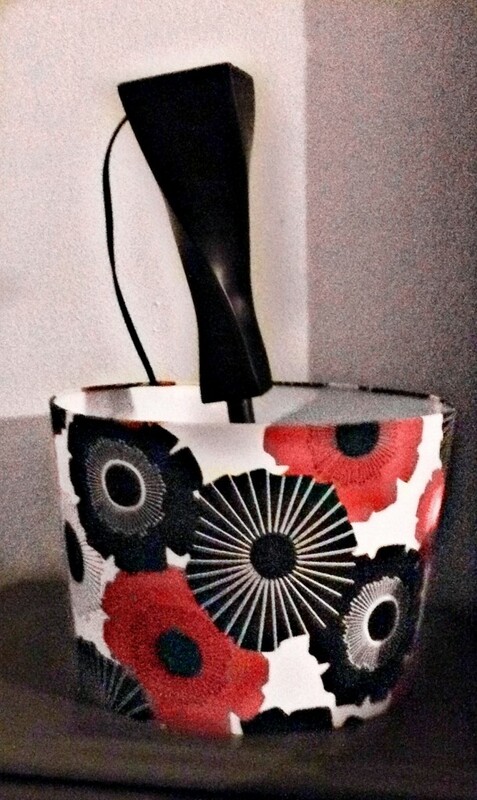 Flip items upside down in your home or move things to places they don’t belong. Remember those hidden picture games you played when you were young, where you had to figure out what was wrong with the picture? Well, turn your home into a real life hidden picture challenge. Throughout the day see how many out of place items your children can find in your home. Use food wrappers to disguise a healthy lunch. This is the perfect way to let your child take a little bit of celebration with them when they are at school during the day. Hide a sandwich in a baggy inside a candy box, grapes or carrots in the mac and cheese container, raisins in the M&M’s or mixed nuts in the granola bar wrapper. With this fun idea from phonetically speaking the variations are limitless. 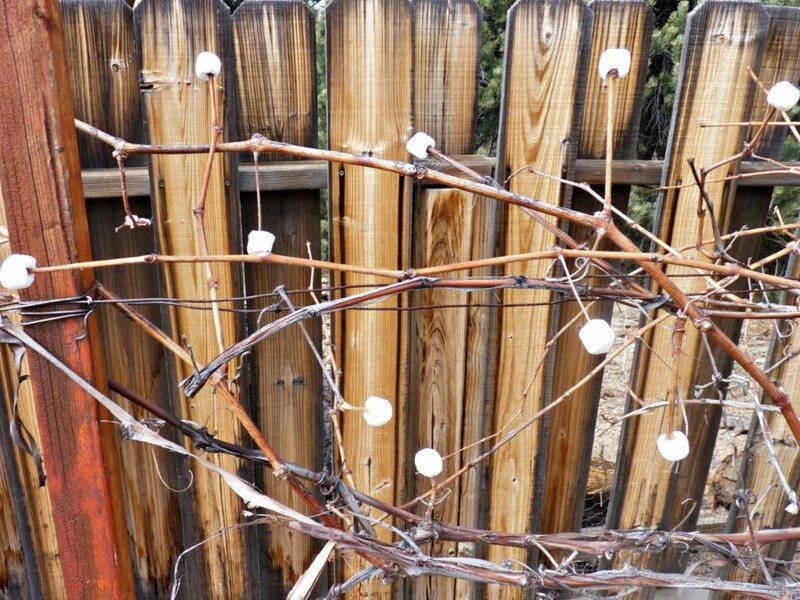 Add marshmallows to the branches of a bush and let your kids go marshmallow picking. 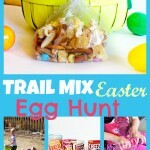 Jodi at meaningful mama shared this magical idea that her father enjoys with her kids. Wouldn’t this be the perfect activity for April Fools Day? I can already picture how excited my kids will be when we try this out. We don’t have a good bush to use so I added some marshmallows to our grape vine instead. Turn your kitchen into a restaurant and invite your family to have dinner at the crazy cafe. Let your family order from a variety of secret code words and be surprised when they find out what they end up being served. 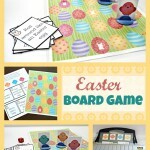 Amy at the idea room offers a free printable menu and explains this fun idea in greater detail. Have a backwards night. Walk backwards, turn your shirt inside out or finger paint with your toes. 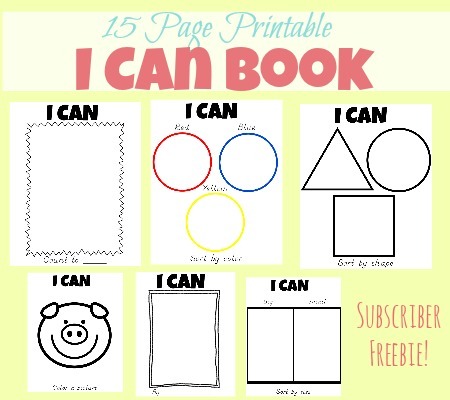 Projects for preschoolers offers a whole list of activities you could use to create a backwards night for your family. This would be the perfect ending to a super fun a silly day. 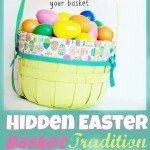 I hope that you are able to use some of these ideas to create some fun holiday memories and traditions with your family this April Fools. I know we will in our home. Enjoy! Do you have any fun April Fools’ Day Traditions? I would love to hear! Please comment and share. Thanks, I think this is the first year I am actually excited for April Fools Day. Thanks so much for stopping by! I actually used to do something every year to my little brother with the help of my mom. He never remembered that it was April Fools’ Day, so we got him every time. 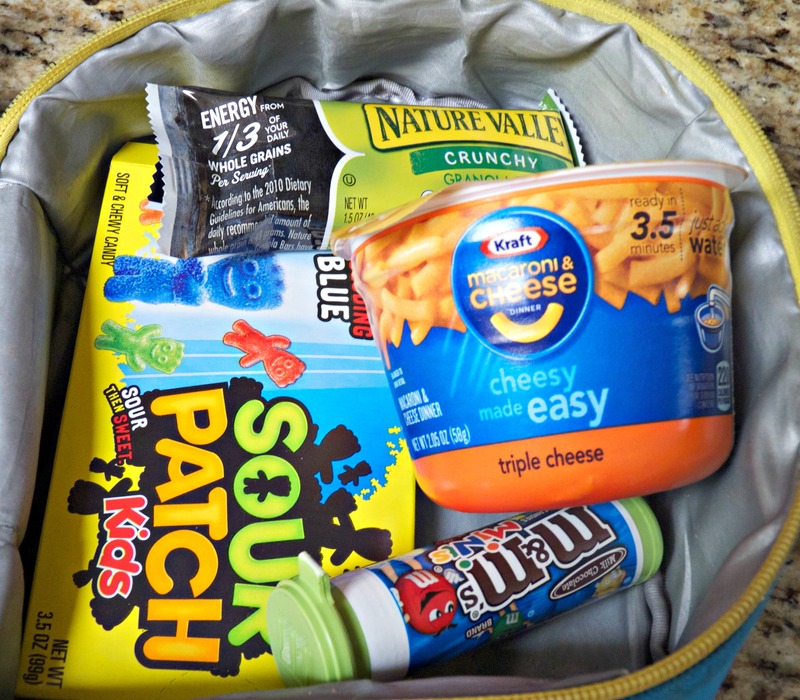 I really love the lunch idea and I wish I had seen this sooner so I could have planned ahead for tomorrow! Charlee recently posted…Family Financial Planning: What Is It Exactly? Haha.. I have been on the other side of this. My husband plays them same trick on me every year and I’ve fallen for it for like the last five years. This year I swore I would remember but now he is out of town so I’m safe anyway.